After a fun filled day of boating and fishing at Monte Verde Lake, stroll back to this comfortable and affordable retreat. 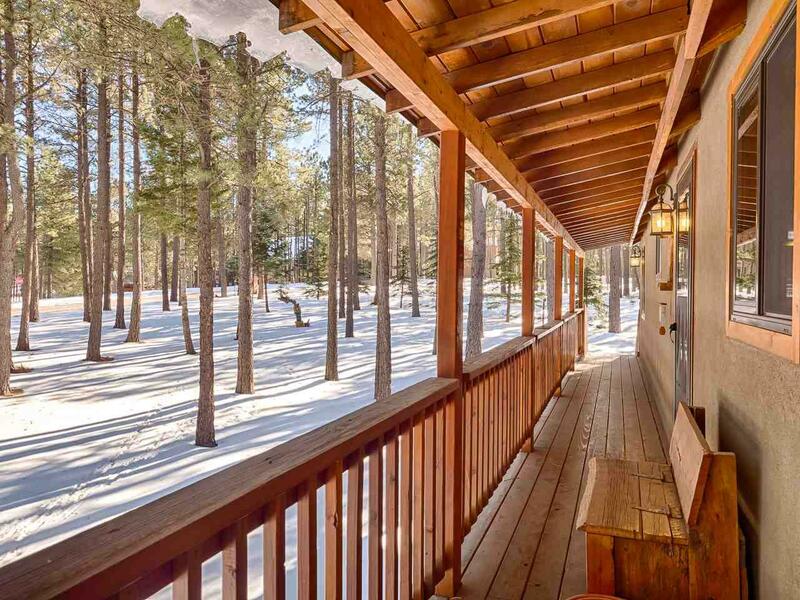 10 Cimarron Trail is ideally located for easy year round access and still only a short drive to the Golf Course, Country Club, Ski Basin and town center. This home features a flawless stucco finish, a large front deck and a park like setting with perfectly trimmed pine trees. 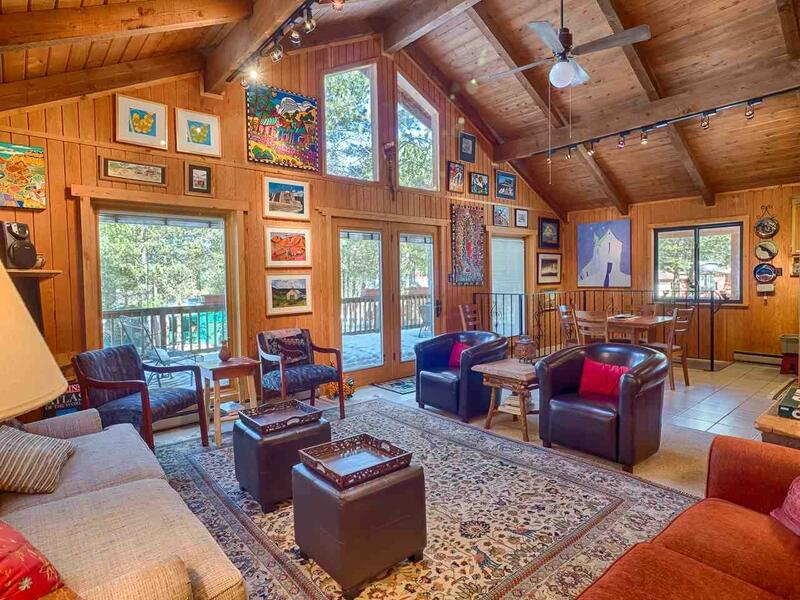 Inside, youll find a great room with cathedral ceilings, skylights, large wood beams and an abundance of windows. Tile flooring is in the kitchen / dining area and carpet throughout the rest of the house. All three bedrooms are on the main floor with the master bedroom at the far end of the hall with an ensuite bath. 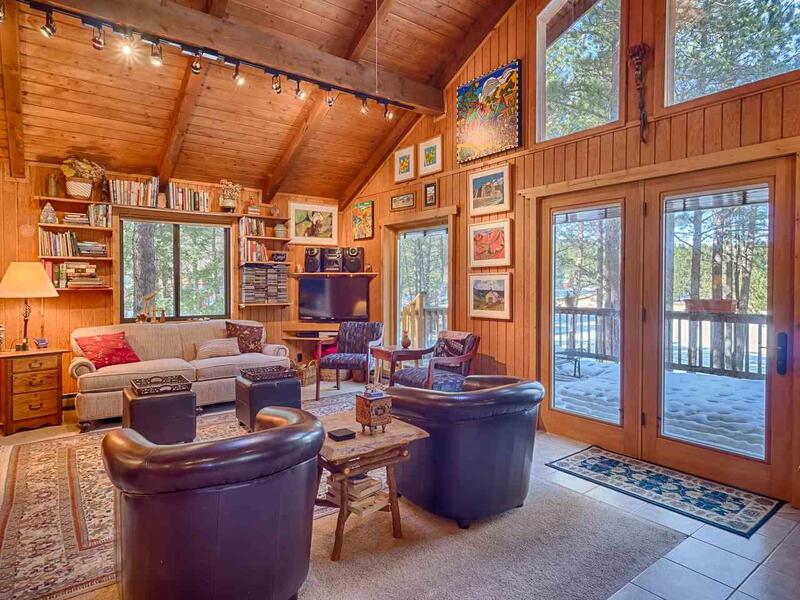 Large wood beams and tongue and groove ceilings continue throughout every room on the main floor. The lower level contains a bonus room and a one car garage. 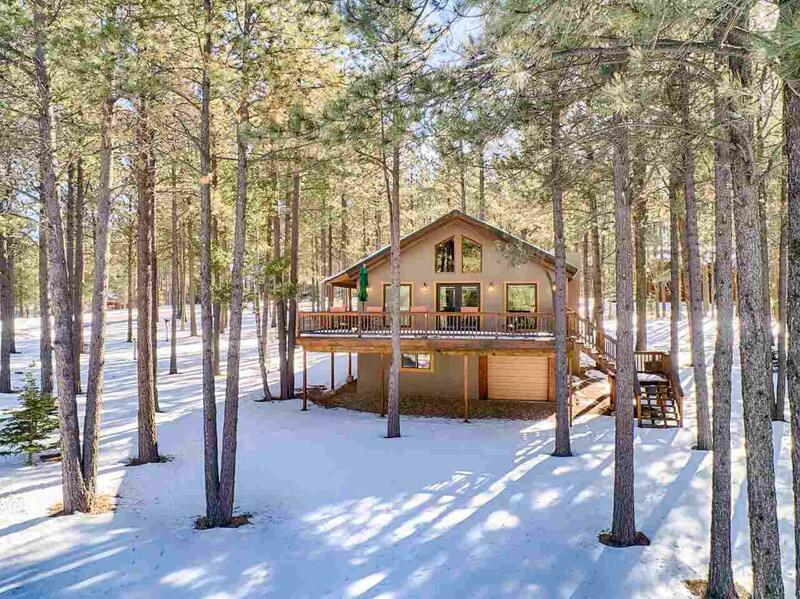 Additionally, this home comes fully furnished and a 2001 Ford Eddie Bauer Explorer is also include to give your city car a rest while you explore the southern rocky mountains.